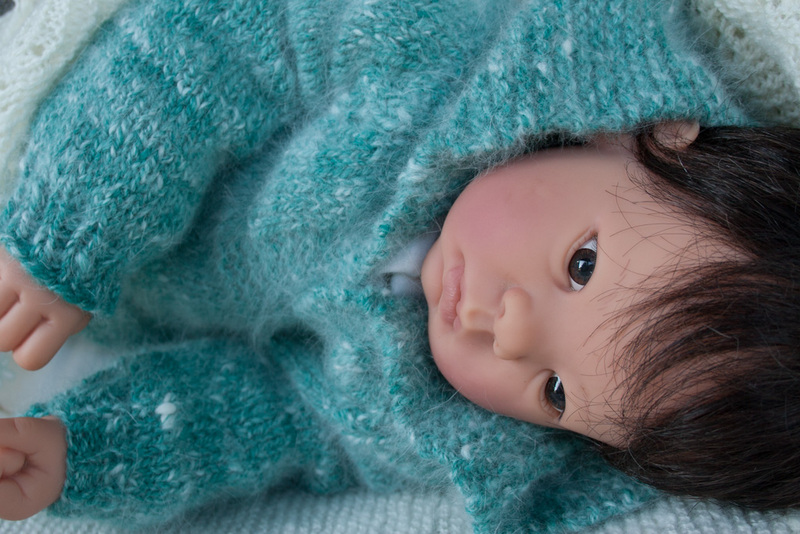 This great Hoodie is so much cuter than a sweatshirt and every bit as practical. 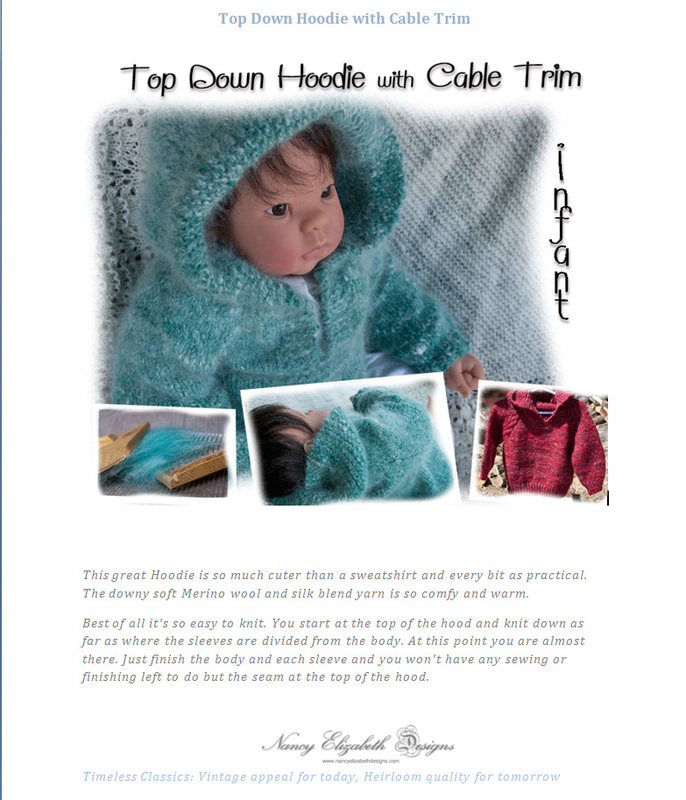 Knit it yourself in downy soft Merino wool yarn with either silk or angora rabbit .. OHHH so comfy and warm. You start at the top of the hood and knit down. 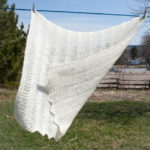 Category: Knitting Patterns. 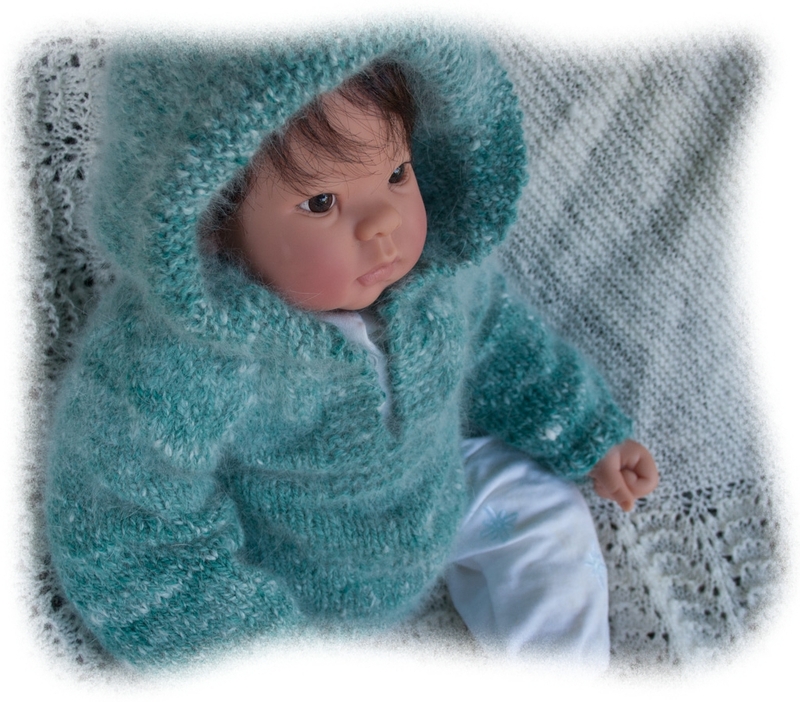 Tags: Angora, Silk, Baby, Baby Pattern, Baby Sweater Knitting Pattern, Blend, Handknit, Hoodie, Knitting Pattern, Merino Wool, Pullover, Sweater. Get back to basics with the timeless classic with a “twist”. 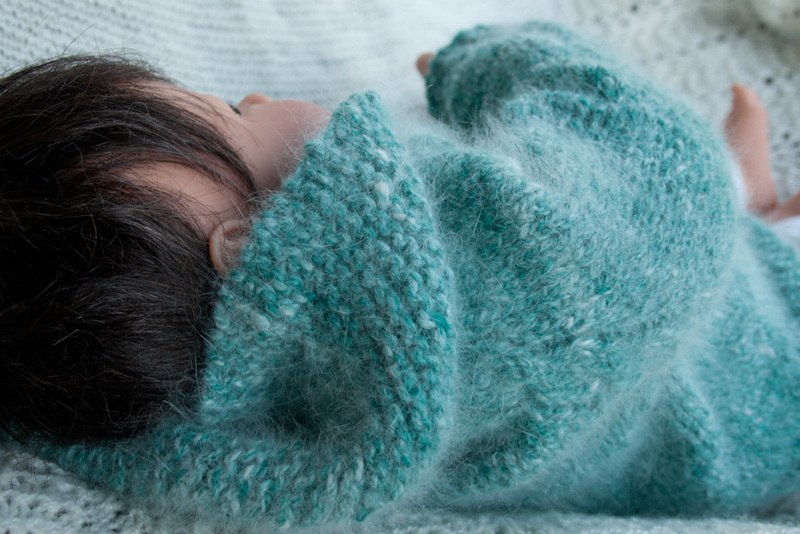 It’s elegant simplicity is a fashion statement in itself and your handknit baby sweater will easily become an heirloom for future generations if you choose a nice luxurious natural fiber yarn. 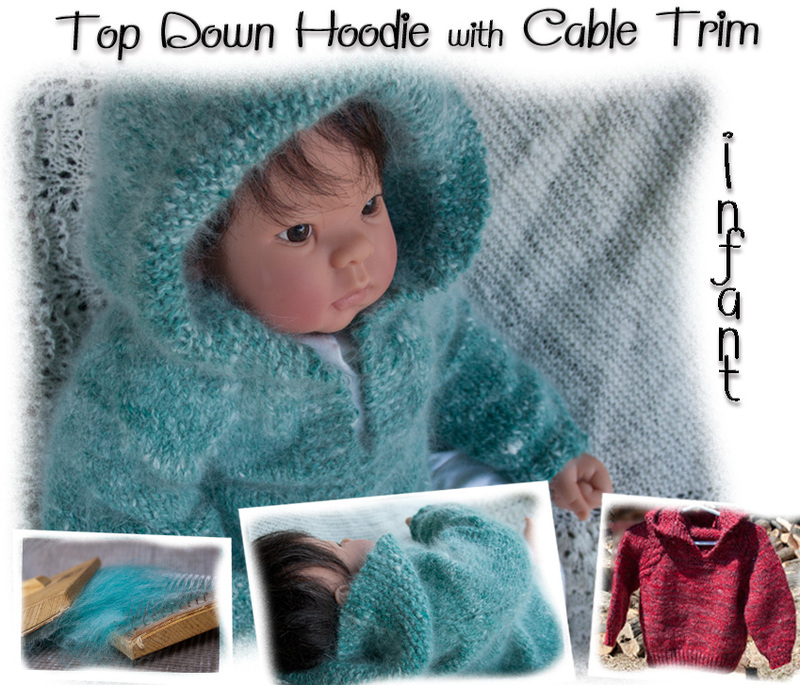 This great Hoodie is so much cuter than a sweatshirt and every bit as practical. 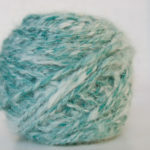 The downy soft Merino wool yarn with either silk or angora rabbit is so comfy and warm. Best of all it’s so easy to knit. 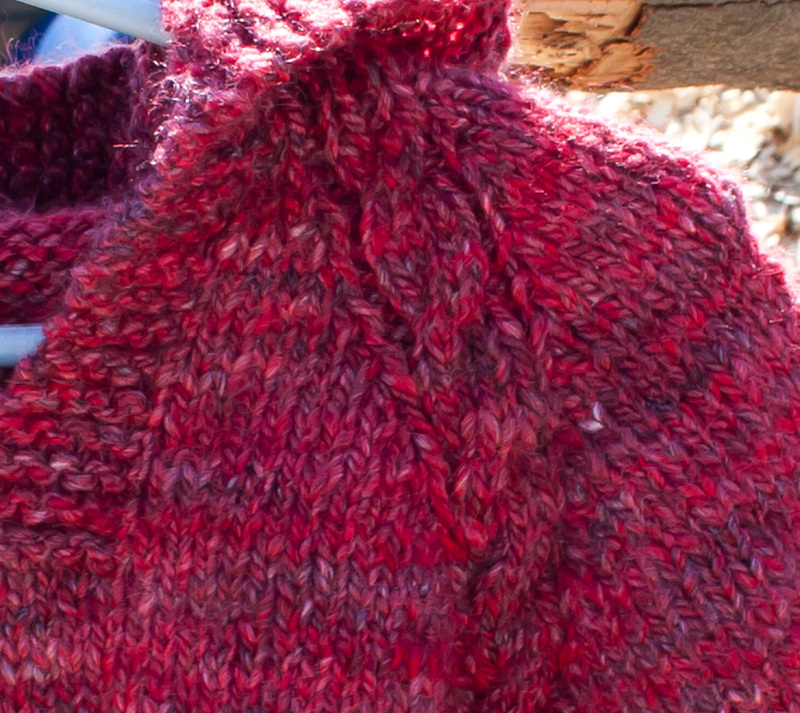 You start at the top of the hood and knit down as far as where the sleeves are divided from the body. At this point you are almost there. Just finish the body and each sleeve and you won’t have any sewing or finishing left to do but the seam at the top of the hood. 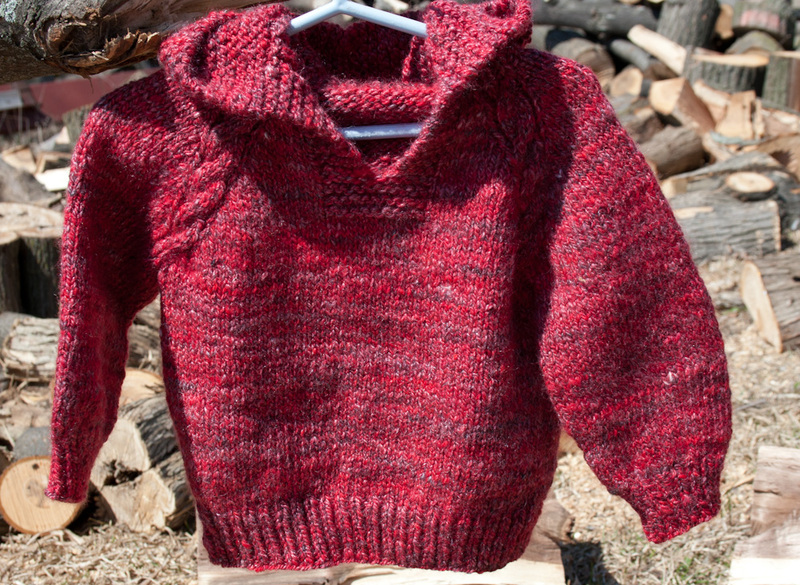 The simplicity of this design with its classy little cable along the raglan seam gives this sweater an elegant look. 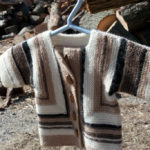 It will be at home on a sleigh ride, sailing in the 1,000 Islands or at the County Fair on a cool summer evening or to ward of the first chills of autumn. 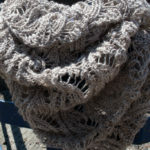 I’ll bet this will not only be your go-to pattern for something easy as well as practical to knit but also receive many admiring compliments from friends and passersby. 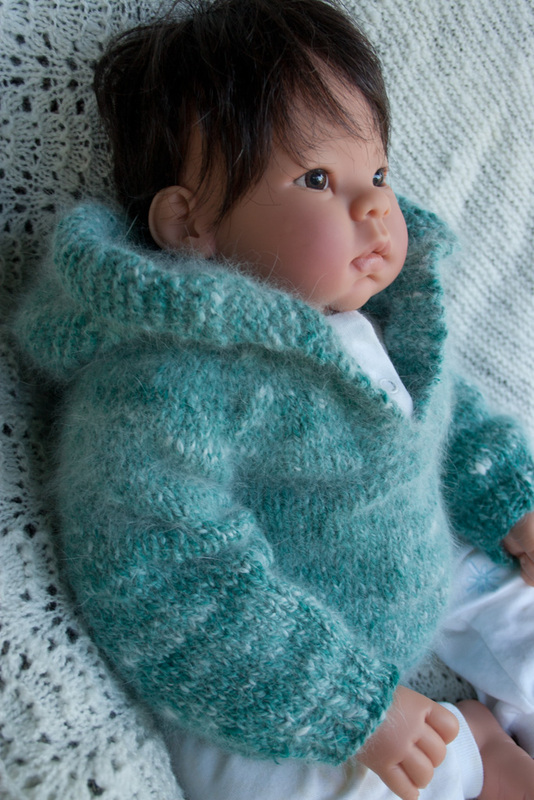 You may choose any worsted weight natural fiber yarn that will give you the correct gauge but I strongly encourage you to visit the web site and try the recommended yarns in this design and you will see why we chose them for this sweet little pullover. 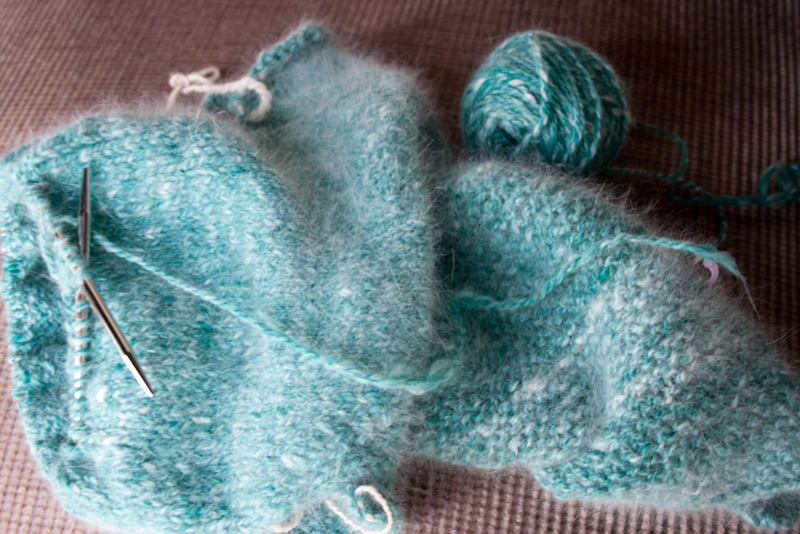 18 sts and 24 rows per 4 inches (10 cm) in stocking stitch on the larger needles. This garment is designed with an easy fit, similar to a sweatshirt.